Summer is approaching, and that means plenty of outdoor home and work projects. With outdoor work comes the risk of lethal powerline contacts. May 16 to 22 is Powerline Safety Week, and the Electrical Safety Authority (ESA) reminds Ontarians that powerlines are unforgiving and lethal. To stay safe and alive, both workers and homeowners need to be aware of the risks. In the past 10 years, 24 Ontarians have died from overhead powerline contact, the leading cause of electrical fatality in Ontario. Front line construction workers are at an especially high risk, with 70 per cent of powerline contacts over the past 10 years occurring on construction sites. 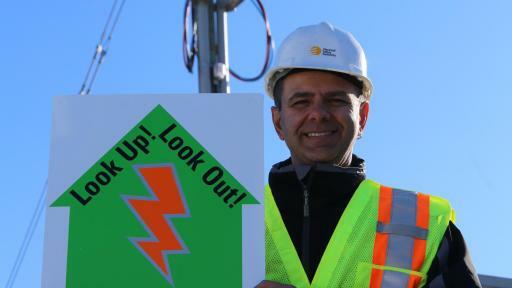 The Electrical Safety Authority reminds Ontarians to look up, look out and locate powerlines at home and on the job. Dump trucks at construction sites remain a significant powerline contact concern to ESA. Incidents involving dump trucks doubled from 2009 to 2014. 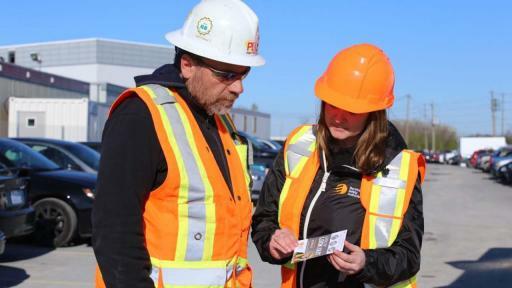 To address this, ESA is deploying a street team as part of this year’s campaign to Ontario construction sites. 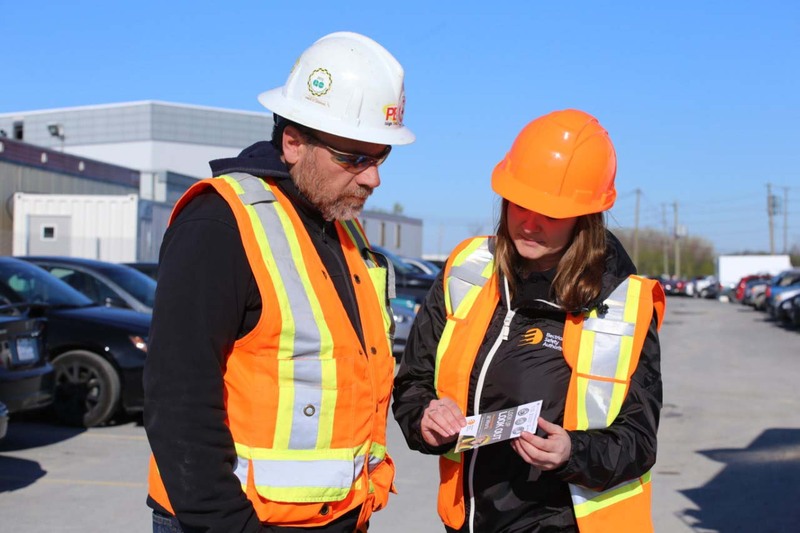 The team will connect directly with front line workers, answering their questions and highlighting key safety precautions to take around powerlines on construction sites. ESA’s 2016 Powerline Safety Week campaign builds on last year’s successful #RespectThePower campaign. 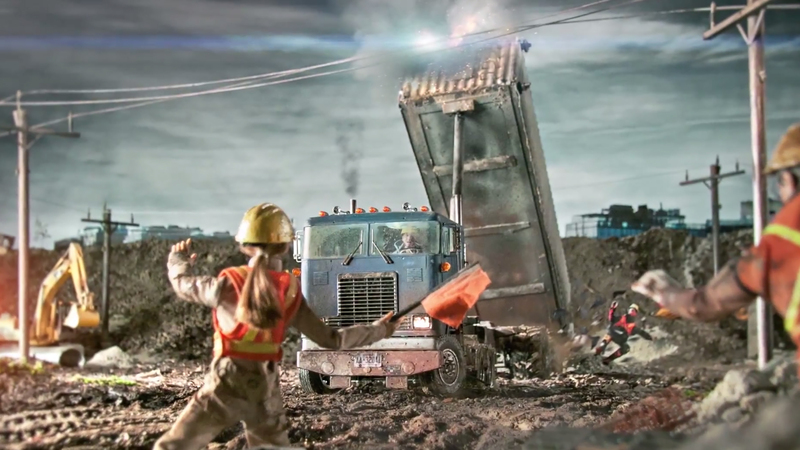 It includes compelling digital and television advertising targeting both construction workers and homeowners; lifesaving tips at esasafe.com/powerlinesafety; social media content aimed at educating Ontarians on the risks associated with above ground and underground powerlines; and a collaboration with Local Distribution Companies to help spread the powerline safety message. 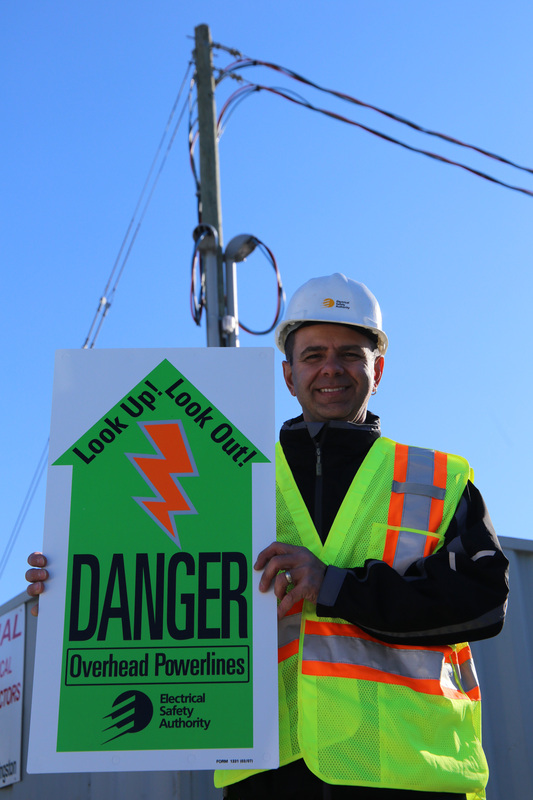 Results from the 2015 campaign showed that Ontarians were 15 per cent more likely to look for powerlines after seeing ESA’s powerline safety messages – a positive step that demonstrates the importance of education and awareness. Look up, look out! Identify all powerlines at the outset of the project and ensure everyone on site, including workers such as dump truck operators who deliver materials, knows their location and proximity. Remember that powerlines are found both overhead and underground. Post warning signs about the existence of overhead powerlines. 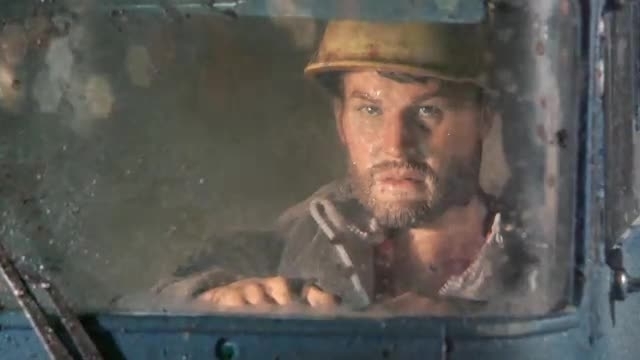 Stay alert: electricity doesn’t care about the end of your shift. Many incidents happen late in the day when you are tired and rushing to finish a job. Beware of surrounding hazards. During contact incidents, lethal electricity isn’t limited to the powerline itself. If a dump truck contacts a powerline, for instance, the dump truck and the ground around it will be electrified and can cause fatal shock to workers on the ground. Everyone should stay back 10 m (the length of a school bus) of the area until the power has been disconnected by the utility company. Workplace safety goes far beyond protective clothing and safety boots. Be aware of your surroundings and take precautions when using high-reach vehicles like dump trucks, cranes and backhoes. Dump trucks are a persistent source of powerline contacts, with incidents doubling from 2009 to 2014. Keep well back. With high voltage powerlines, electricity can jump or arc across to you or your equipment if you’re too close; there doesn’t have to be direct contact with the powerline. Keep yourself and all your equipment at least three metres away from all powerlines. Locate the lines. Before starting any outdoor job, first look up, look out and locate the powerlines. Then keep track of where they are as you move around so you’re always mindful of them. Keep yourself and equipment a safe distance away. 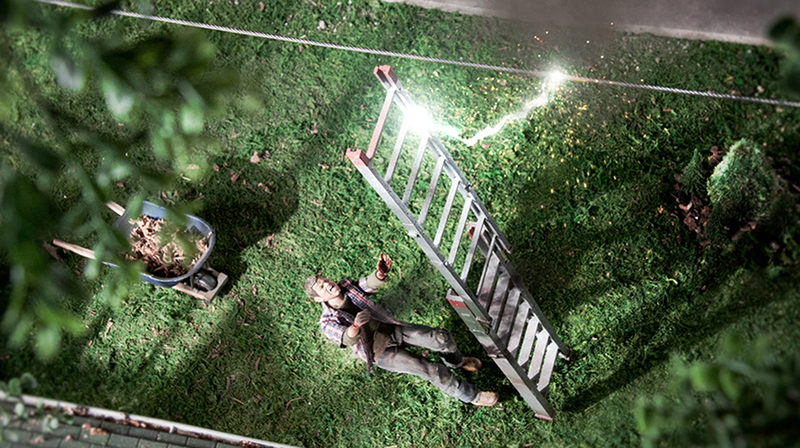 Stay back three metres from all powerlines – that means you as well as any tools such as ladders or pruners. Not only is making contact dangerous and potentially lethal, coming too close to the line can cause the electricity to jump or arc across to you or your tools. Never attach or drape anything on a powerline. Never brace a ladder against a line or near its point of contact to a building. Don’t run other lines like antennas or cables on or near powerlines. And never grab a line for balance when working at heights. Carry equipment horizontally. Carry ladders, pruners and other long equipment on their side, not vertically, because they could come into contact or attract arcing from an overhead line. Plant trees away from overhead powerlines. And be sure to call ON1CALL before you dig to ensure underground cables and other utility equipment are located and marked. 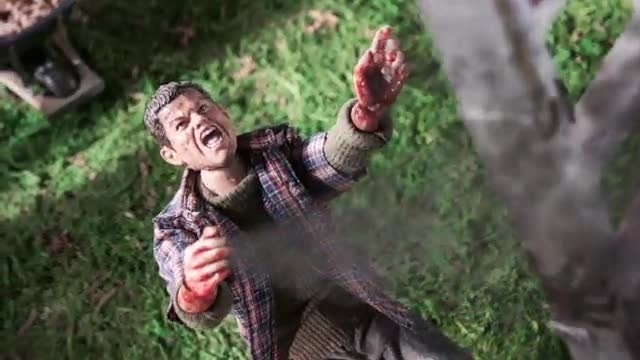 If existing trees have grown into or close to powerlines, do not trim around powerlines yourself. Contact a trained arborist or your local electric utility to have the tree safely trimmed. The Electrical Safety Authority's (ESA) role is to enhance public electrical safety in Ontario. As an administrative authority acting on behalf of the Government of Ontario, ESA is responsible for administering specific regulations related to the Ontario Electrical Safety Code, the licensing of Electrical Contractors and Master Electricians, electricity distribution system safety, and electrical product safety. ESA works extensively with stakeholders throughout the province on education, training and promotion to foster electrical safety. More information on the Electrical Safety Authority can be found at www.esasafe.com, through Twitter @homeandsafety and on Facebook at www.facebook.com/ElectricalSafetyAuthority.